Piles, also known as hemorrhoids, is not a strange problem in the world today. However, it is equally true that the extent of misery or anguish because of piles can be really strange and it may keep varying from person to person. Therefore, however common the problem might be, you need such a solution which can best suit your case. While there is so much said and written about the remedies of piles, there is no end to seek relief from piles in those natural medicines available around you. Have a look on some organically existing medicines which may help you find permanent relief from piles. Understandably, constipation is one of the prime elements to trigger piles and so if this can be controlled, piles can be checked to a considerable level. 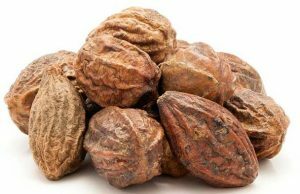 In this respect, experts of Naturopathy have large stress on Triphala Powder. This powder is a mixture of multiple fruits and natural ingredients and thus has assured benefits in terms of controlling constipation. When constipation is eliminated and the stool passage is easier, chances of piles are minimal. It is an often ignored reality that water itself is a great organic medicine. 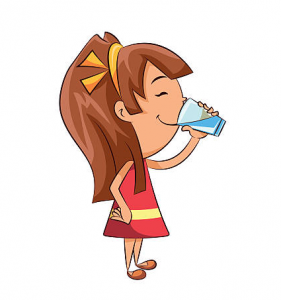 A large number of diseases occur either because of insufficient water intake or consumption of impure water. The above aspect clearly hints that you need enough dose of pure water every day. Lesser water intake is also seen as a prime contributor for piles. On the other hand, adequate intake of good quality of water rules out chances of constipation and hence, checks piles as well. The invaluable goodness of green is a special highlight when you are thinking about piles treatment. 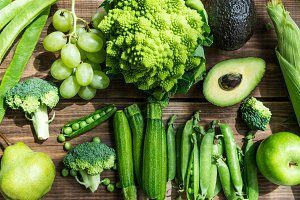 Medicinal experts say that people who consume a lot of green vegetables, whether it is in the form of salads or cooked dishes in their everyday meals, are better off in handling the issues associated with the stomach. As regards the treatment of piles, experts say that we should eat vegetables and fruits, as a cucumber, carrot, and others, regularly. They have got vitamin C and vitamin K in abundance and their anti-inflammatory and antioxidant qualities do wonders in treating piles. Precisely speaking, there is no end to natural medicines if you want to find relief from piles. The only thing you have to remember is you must see which one works best for you and renders the health benefits in your individual case. ← Why Ayurvedic Medicine for Piles is Best for Piles Treatment?